A look at how the spindle grille adopted by Lexus as a signature styling element has changed since its introduction in 2010 on the CT. 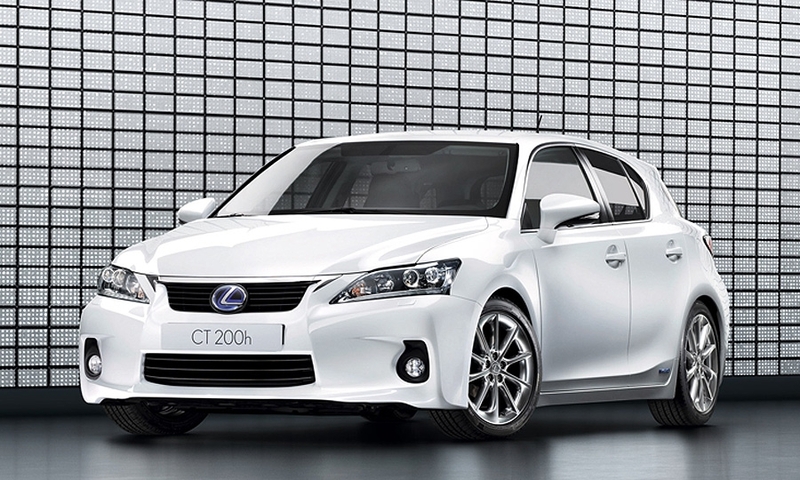 The spindle grille made a quiet, tentative debut on the Lexus CT in 2010 and was later incorporated into the redesigned Lexus GS. 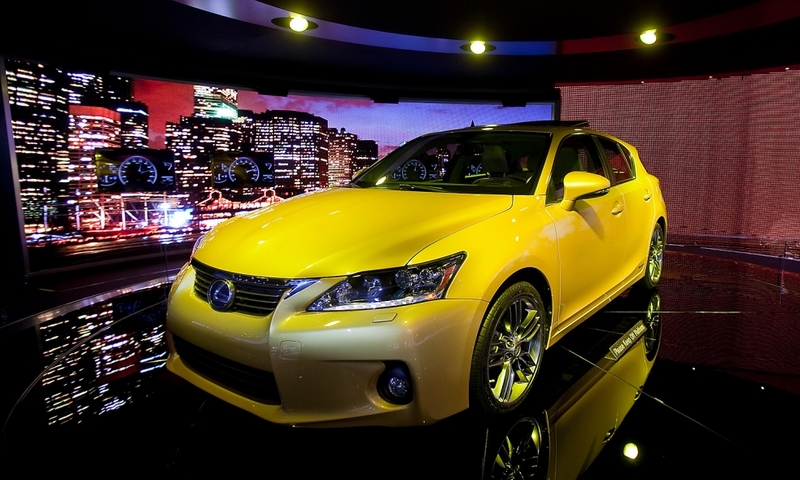 The Lexus CT200h hybrid on display at the North American International Auto Show in Detroit in January 2011. 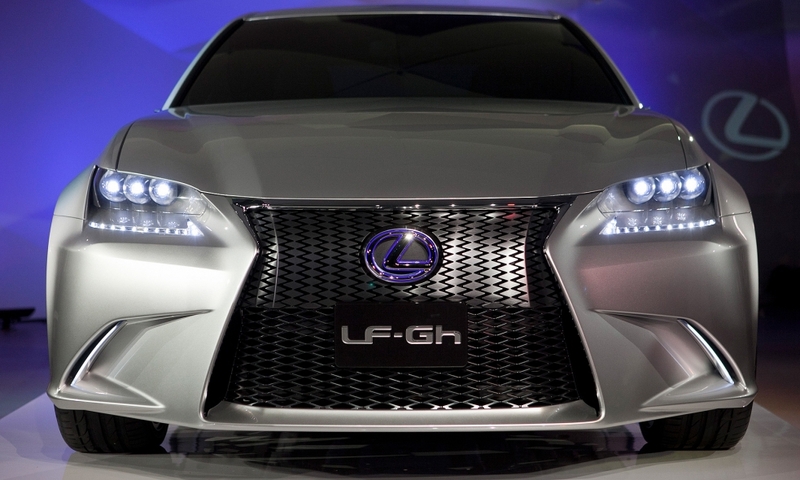 The spindle grille takes on a bold shape with the Lexus LF-Gh concept car at the New York auto show in April 2011. 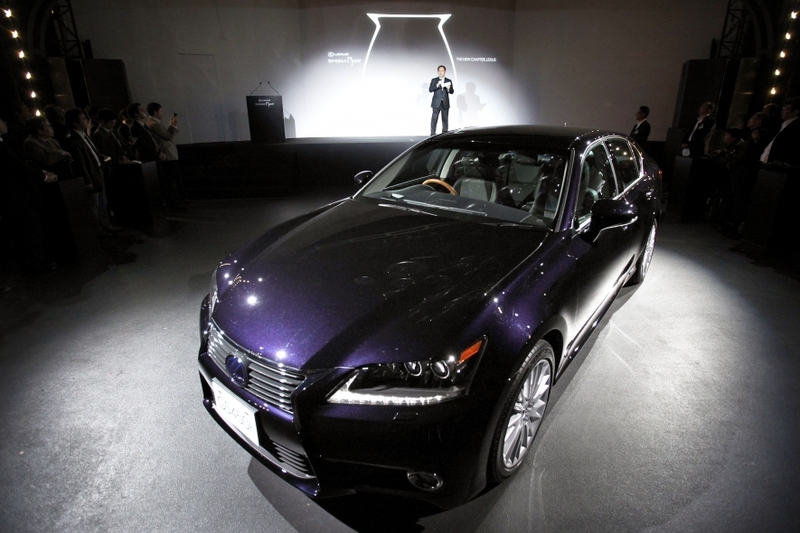 Toyota President Akio Toyoda introduces the Lexus GS 450h hybrid during a preview ahead of the Tokyo Motor Show in Nov. 2011. 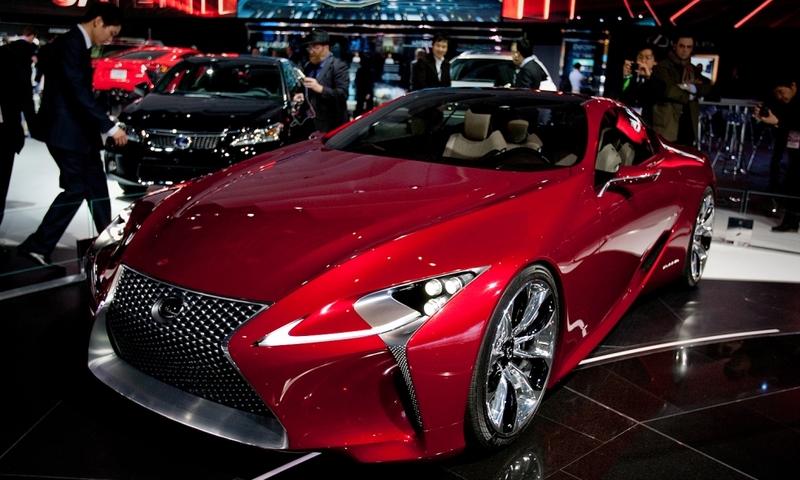 The Lexus LF-LC concept car at the North American International Auto Show in Detroit in January 2012. The ES sedan gets the spindle treatment at the 2012 New York auto show. 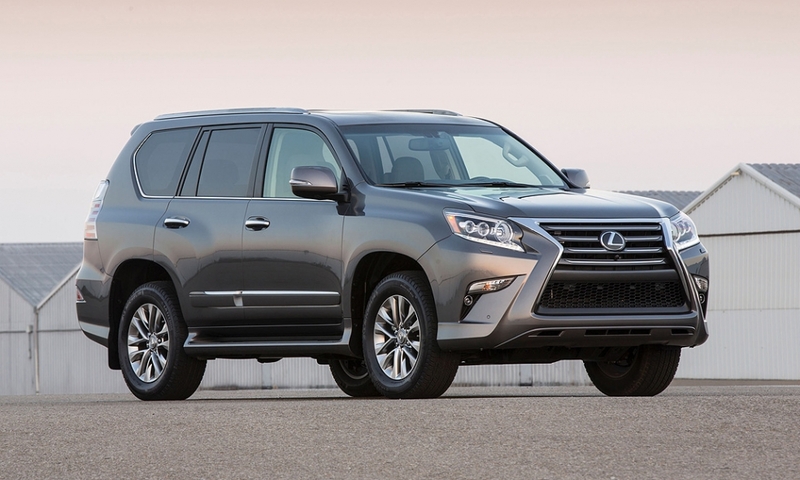 The controversial trapezoidal spindle grille has been a feature on the flagship LX sport-utility vehicle since the 2013 model year. 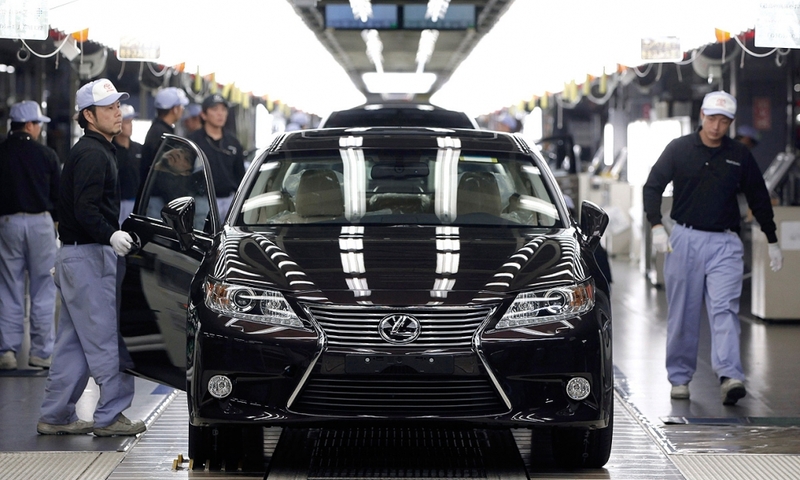 A redesigned ES sedan undergoes a final inspection on the production line at Toyota's plant in Miyawaka City, Fukuoka Prefecture, Japan, in July 2012. 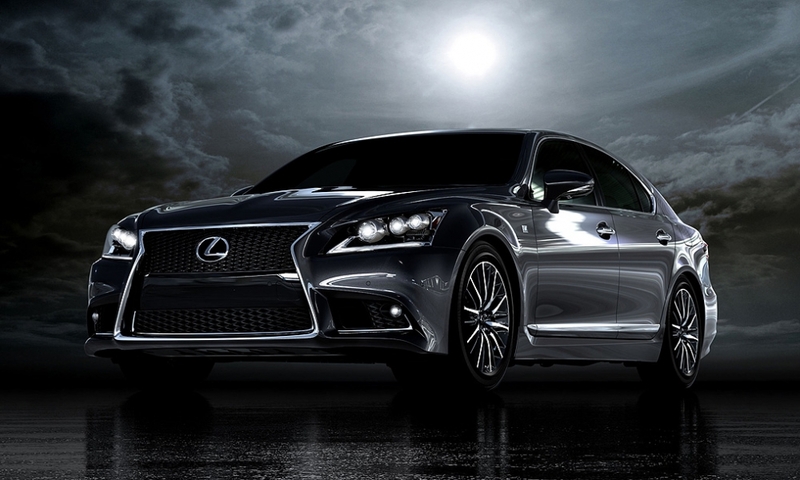 Lexus released this image of the 2013 LS 460 F Sport in March 2013. 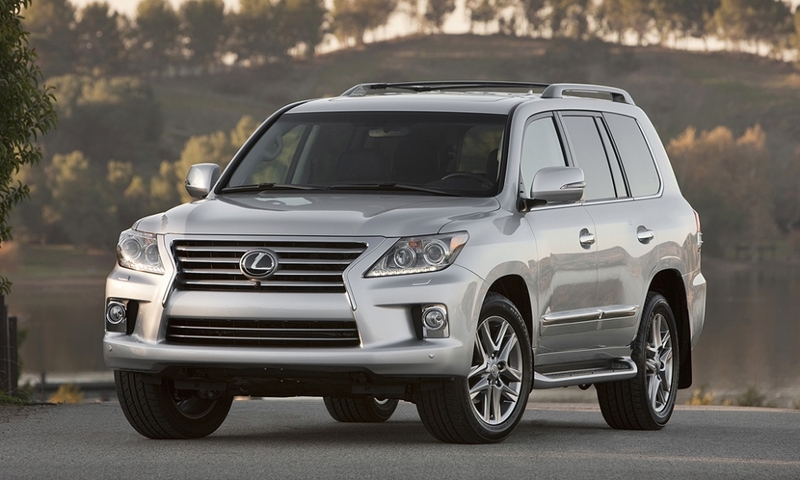 The GX adopted a bold variant of the spindle grille starting with the 2014 model year. 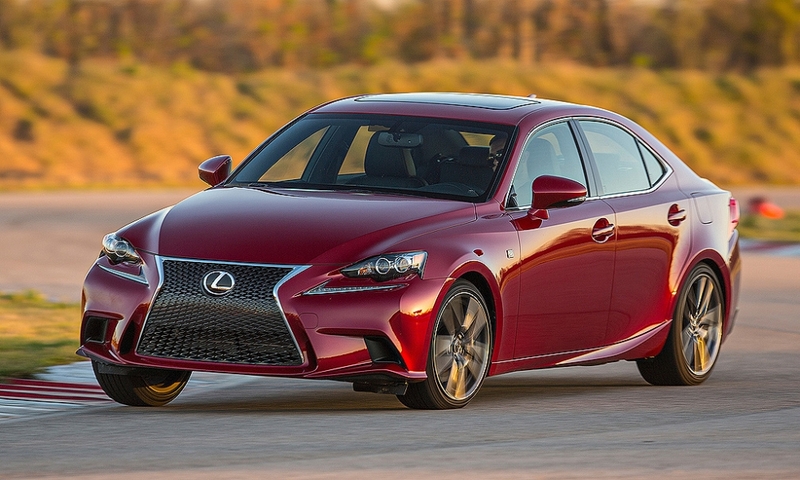 The 2014 Lexus IS sport sedan is test driven at Driveway Austin in Austin, Texas, in March 2013. 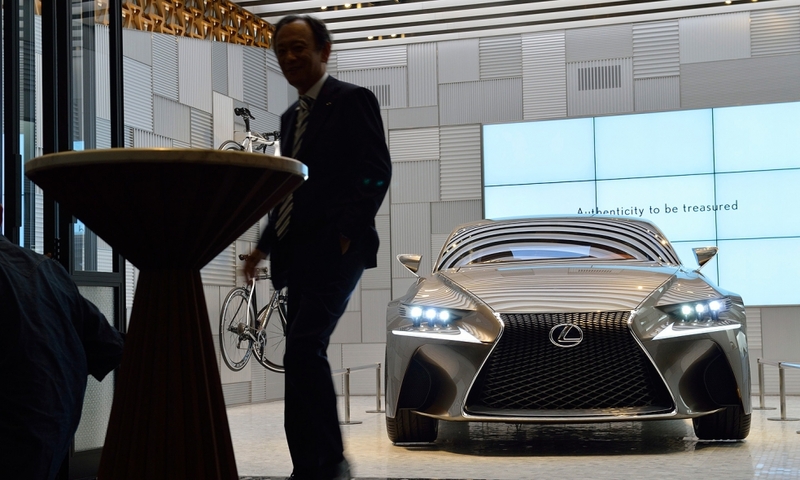 Kiyotaka Ise, president of Lexus operations worldwide, with the LF-CC concept car at the "Intersect by Lexus" luxury brand experience in Tokyo on Aug. 23, 2013. 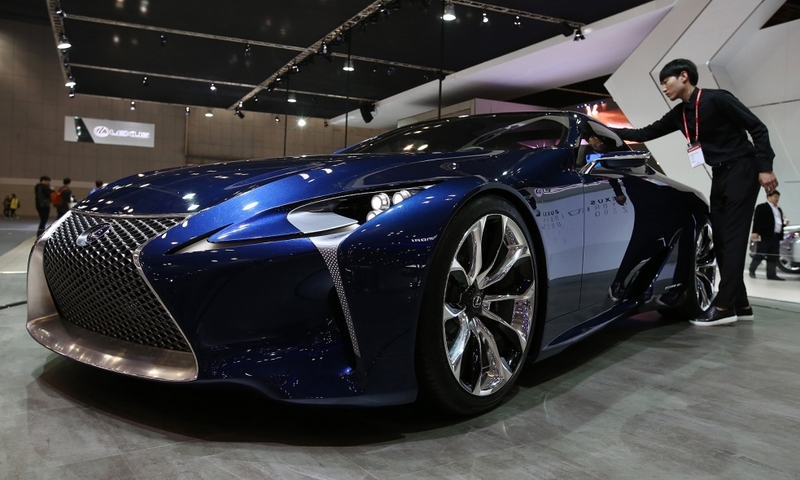 Lexus chose Dubai over China when deciding where to open its new luxury lifestyle boutiques, lured by luxury consumers in the Middle East who are among the youngest in the world. 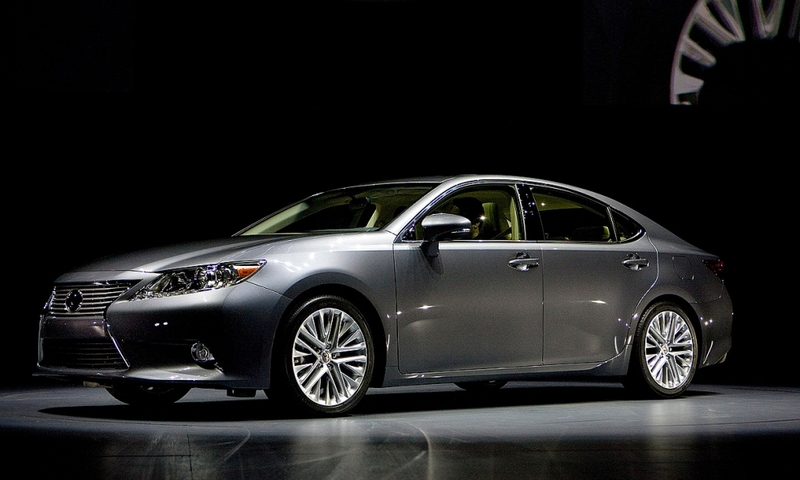 The Lexus RC 300h hybrid coupe on display at the 43rd Tokyo Motor Show in Nov. 2013. 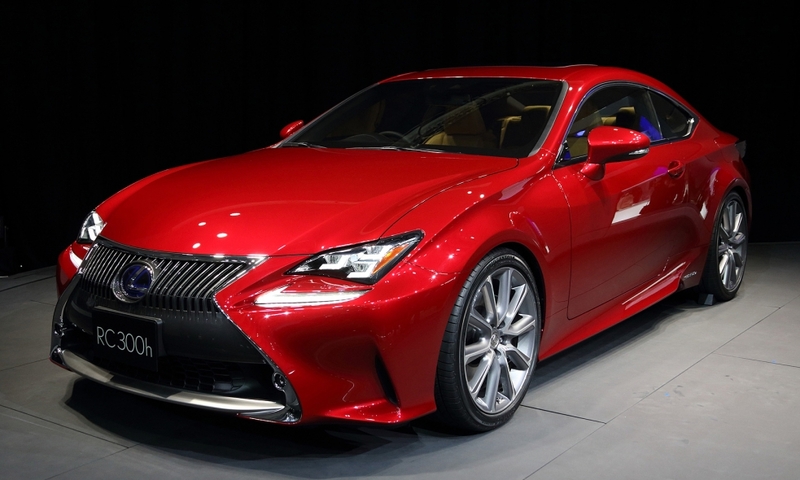 The 2015 Lexus RC sport coupe is unveiled during the North American International Auto Show in Detroit on Jan. 14, 2014. 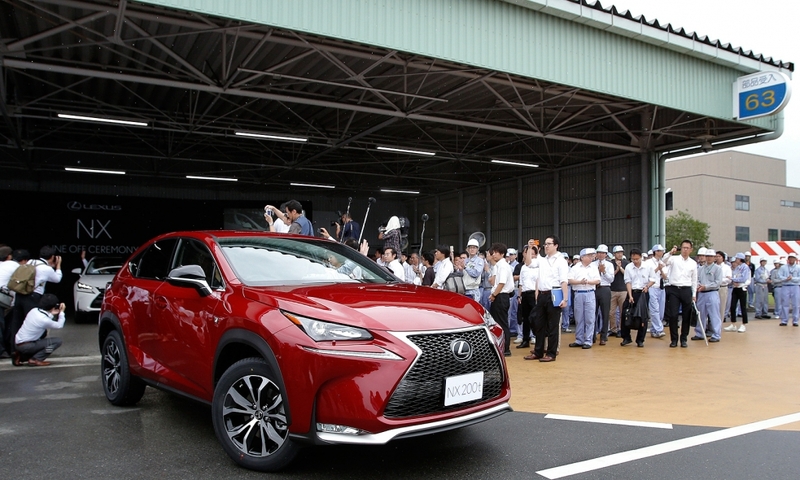 The all-new Lexus NX 200t crossover is driven during a line-off ceremony at Toyota's Miyata plant in Miyawaka, Fukuoka Prefecture, Japan, on Aug. 8, 2014. 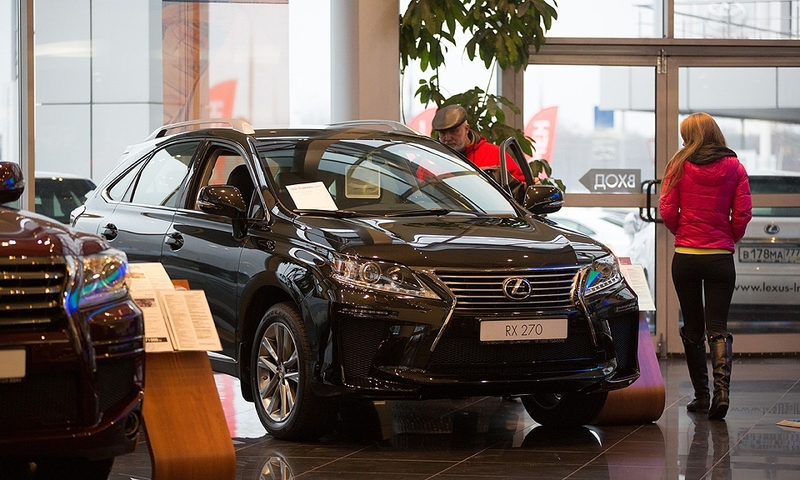 Customers inspect a Lexus RX 270 crossover at a dealership in Moscow on Dec. 16, 2014. 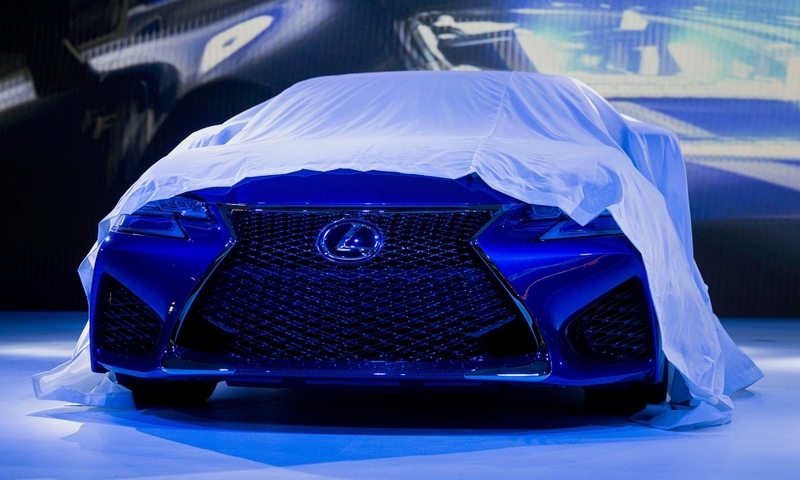 The wraps come off the Lexus GS F during the 2015 North American International Auto Show in Detroit in January. 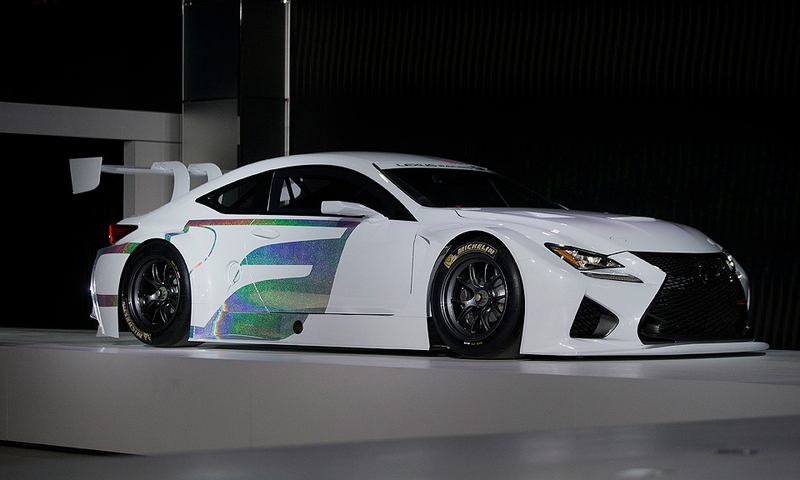 The Lexus RCF GT3 on display during the 2015 North American International Auto Show in Detroit in January. 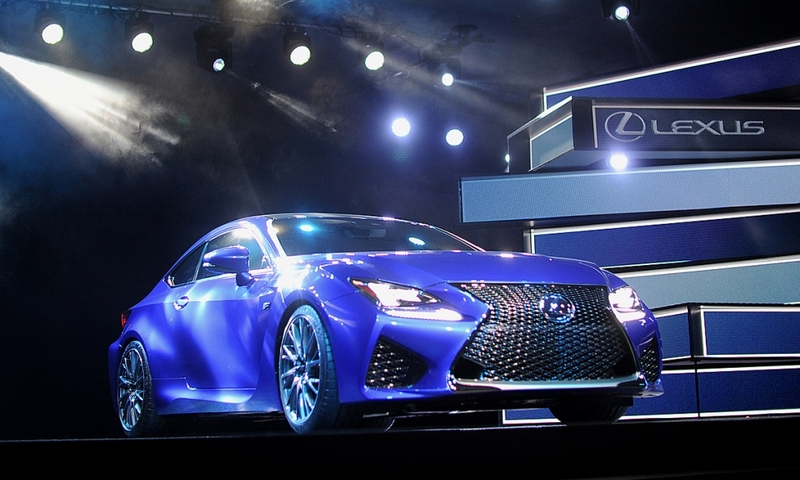 The Lexus RC F Sport on display at the Seoul Motor Show in Goyang, South Korea, on April 2, 2015. The RX crossover gets an updated spindle grille with a complete makeover for 2016. It was introduced this month at the 2015 New York auto show. 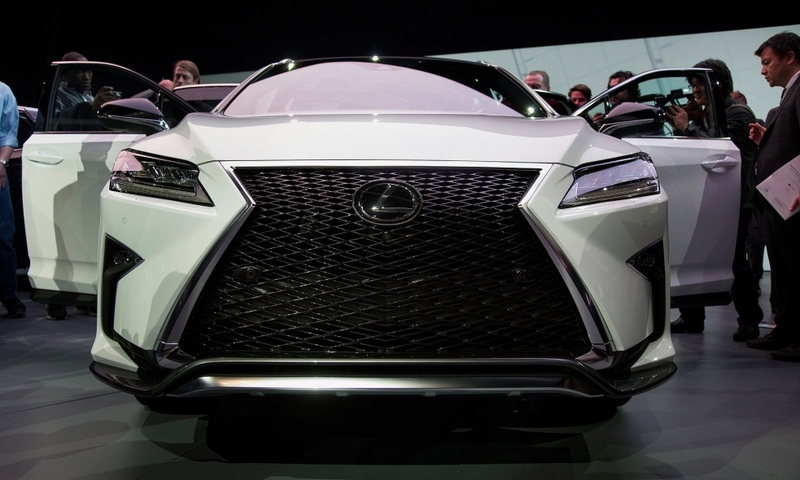 Members of the media inspect the redesigned Lexus RX crossover during the 2015 New York auto show this month. 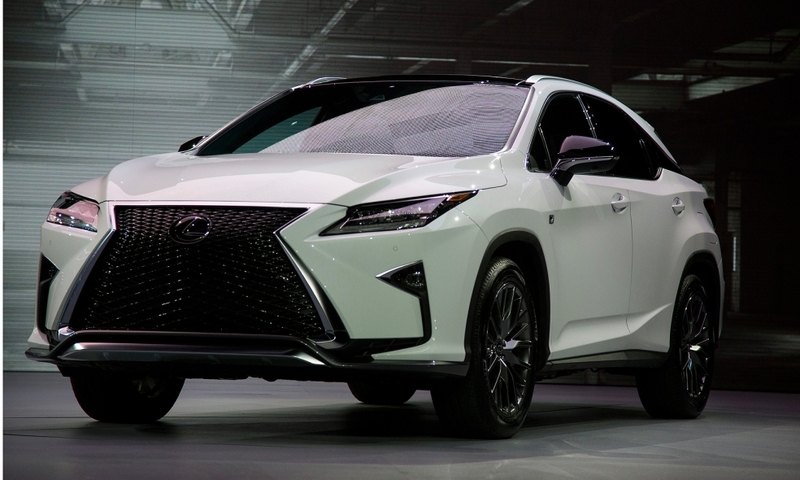 The 2016 RX, the brand's most popular vehicle, features a dramatic version of the spindle grille.